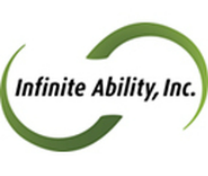 Our Family - More - Infinite Ability, Inc.
You will find Lynn at our Little Koepp, Koepp and Thunderbird Houses where she and her staff take good care of the clients living there. 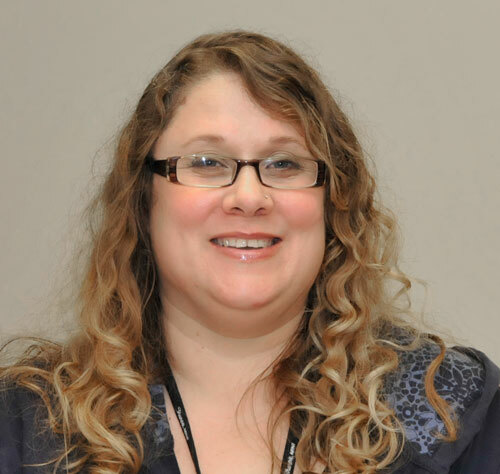 As a Reedsburg, WI native, born and raised with five brothers and two sisters, Lynn now lives in Oxford with her two daughters, two sons, a dog, two cats and a tank full of fish. When asked what she does in her spare time, Lynn can’t remember when she had any spare time!! Her family keeps her busy but “I do like to listen to music”, reports Lynn, “especially Usher”. When life slows down a bit, she can be caught reading some of her favorite authors, Stephen King and Dean Koontz to name a few. As if she didn’t have enough to do, Lynn is the first in her family to go to college. When asked what she likes best about her job at Infinite Ability, Lynn is quick to reply, “When a resident shows progress, it makes my day.” Your kind heart and soft spoken way makes our day, too, Lynn!